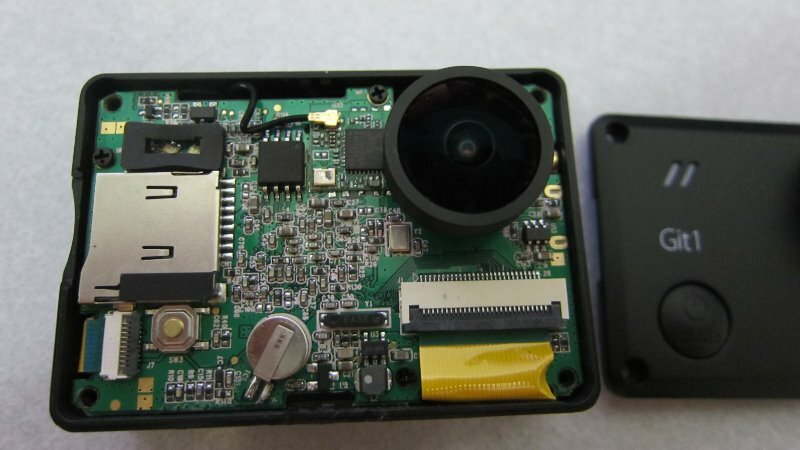 The Git1 is a Chinese camera manufactured by a company called GitUp. 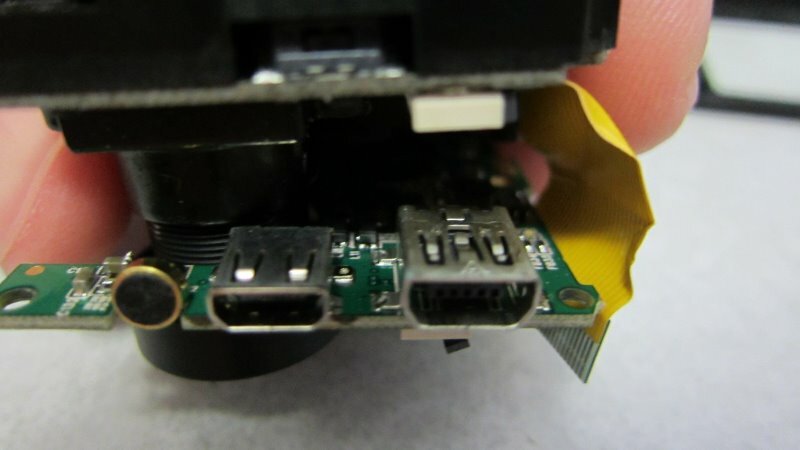 This is the company’s first action / dash camera and it looks quite similar to the GoPro HERO3 cameras including button placement. The Git1 is compatible with most GoPro accessories, mounts and attachments. The Git1 has very good picture quality during the day and good picture quality at night. The night time quality is actually better than comparably priced action cameras. 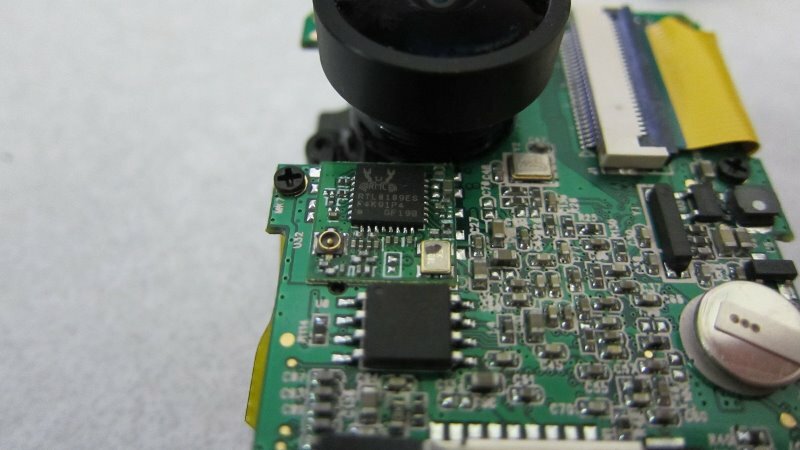 The camera is based on the Novatek 96655 processor and SONY IMX322 CMOS sensor. This combination performs quite well and the camera has a bitrate of 17Mbps. 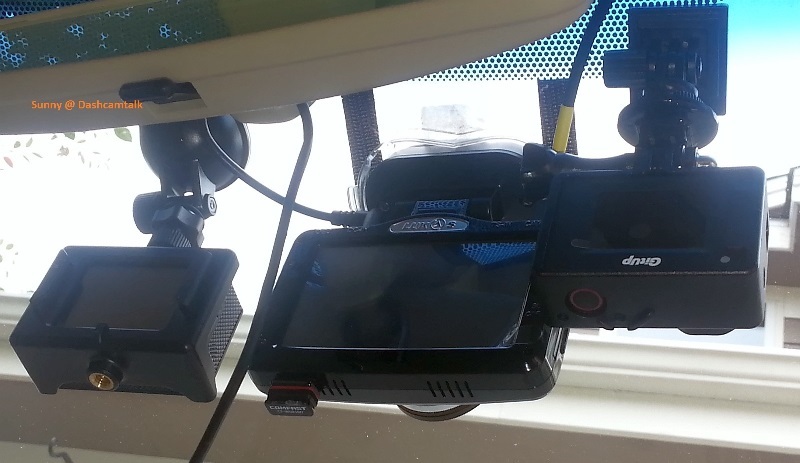 Like many action cameras the Git1 can be used as a dash cam since it has auto start / stop and loop recording. 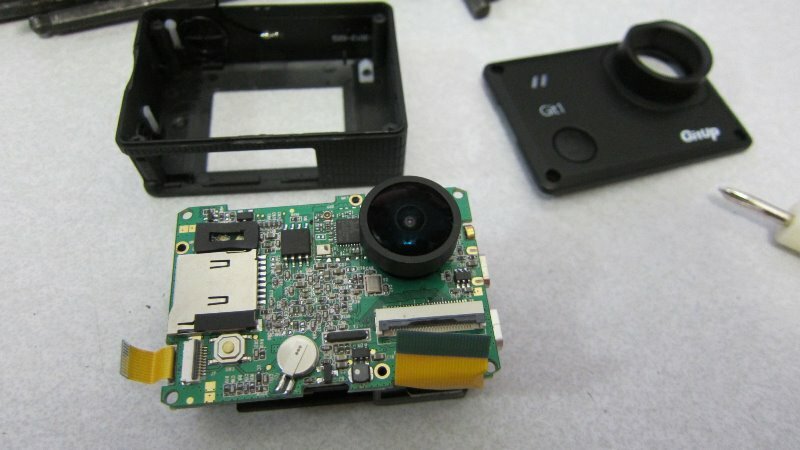 This camera has a G-sensor and a 1.5″ LCD screen but does not have GPS. 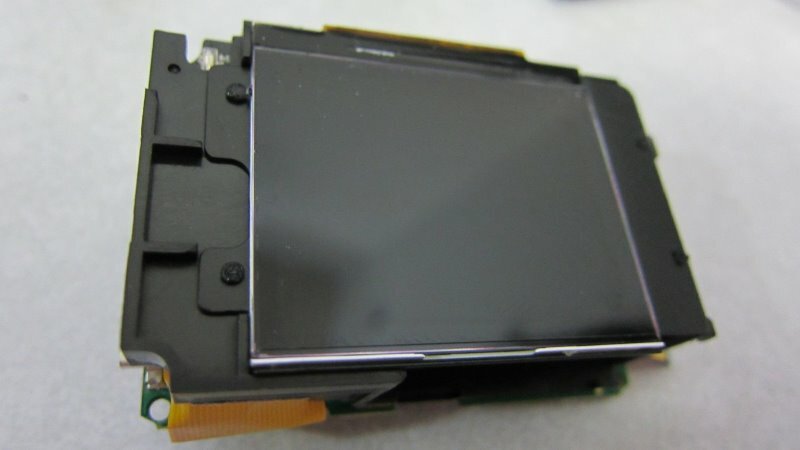 Size is not too large at 59 x 41 x 30 mm but the camera is still quite noticeable due to its rectangular form factor. Build quality is quite good as well. The manual didn’t mention what app to use so i searched and found FinalCam works so downloaded it and installed. We would like to thank our members Tigris99, Sunny and Gibson99 for providing reviews on the Git1 in our forum. 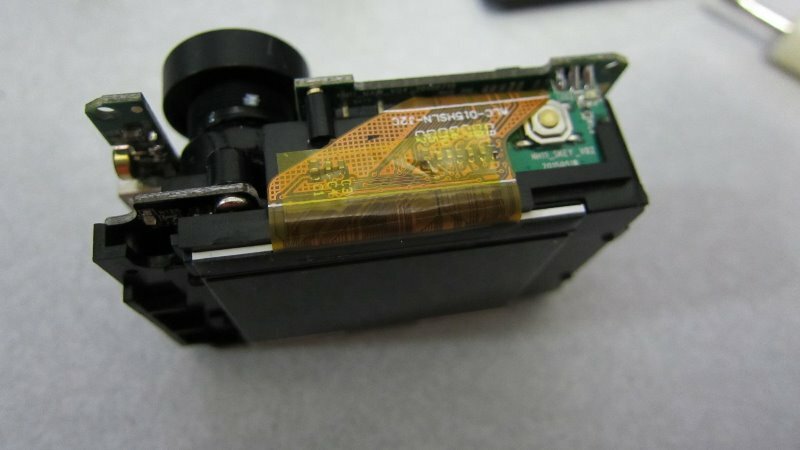 One owner has indicated the camera beeps 3 times when turning on and only a white screen is visible. Not widely reported so may be an isolated problem. Our member Gibson99 has done a full teardown of the Git1 in this thread. 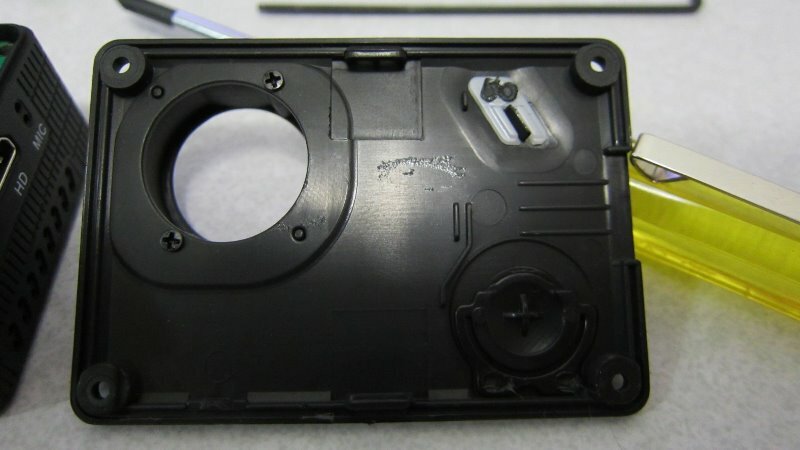 The photos of the teardown are below. 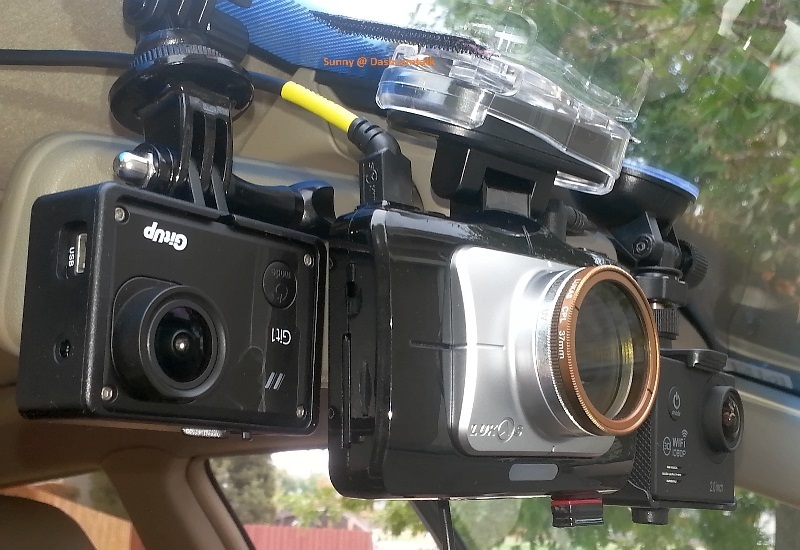 Our member Sunny has provided some photos of the camera mounted. 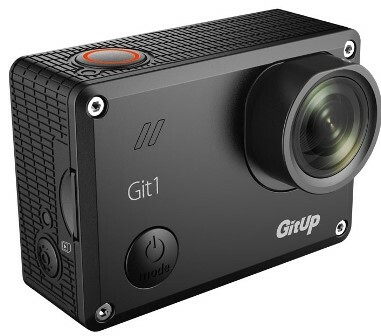 If you are looking for a GoPro style action camera, the GitUp Git1 is one of the best action cameras with this form factor. If used as a dash cam it is not the most discreet but it night time video quality pleasantly surprises given the Sony CMOS sensor. 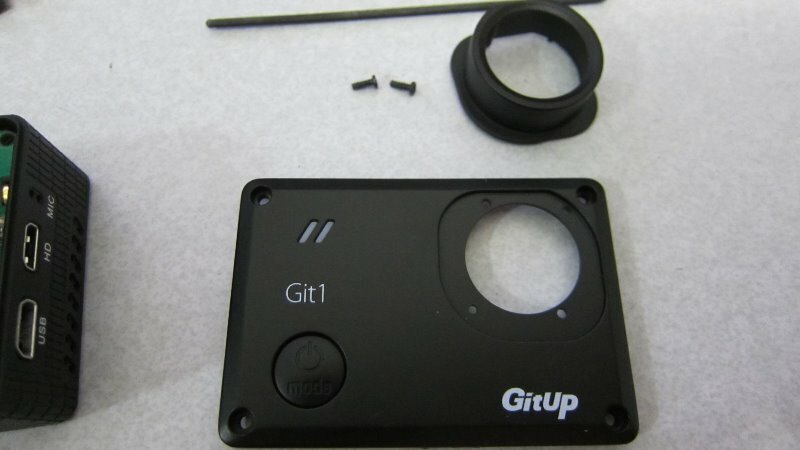 The GitUp Git1 a versatile camera that can be used as an action camera and a dashboard camera, the Git1 is a good choice. Vendor support is quite good and initial reliability appears to be good. With accessories including a waterproof case for $110. The English Quick Start Guide can be downloaded here. Final Word One of the best action cameras with the GoPro form factor. Impressive night video.